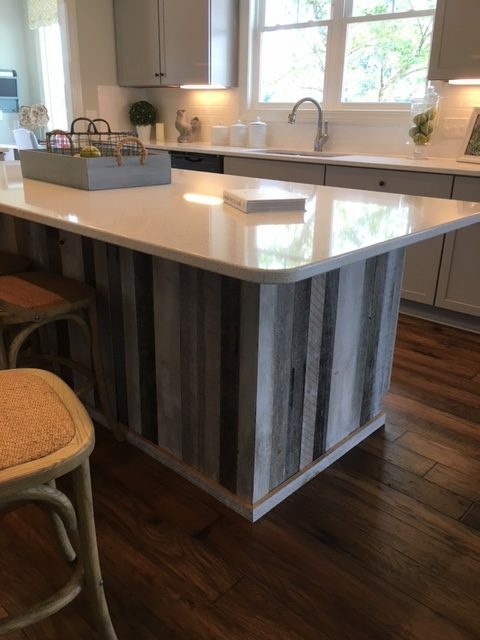 Quartz countertops are a non-porous man-made product combining 90% ground quartz (a natural hard mineral) with 8-10% resins, polymers, and pigments. This results in a very hard granite-like surface. We offer nine different lines: Aurea Stone, Caesarstone, Hanstone, Santa Margherita, Silestone, The Four Elements, Wilsonart, Viateria, and Zodiaq.